Tecnicil Indústria (“Tecnicil”) is a leading producer of bottled water and carbonated drinks in Cape Verde. Since its founding in 1998, the company has emerged as a local champion in the beverages industry and its products are now household brands. 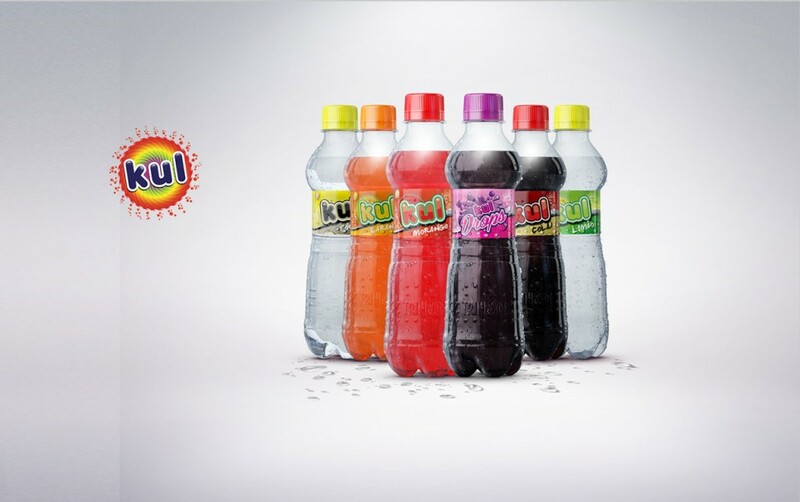 Its three major brands are Trindade (bottled water), Trin and Kul (carbonated soft drinks). Tecnicil Indústria places great emphasis on the quality of its products. It is the only ISO 22,000 certified company in Cape Verde, and is accredited by leading European quality agencies and laboratories. Thanks to its strong brands and reputation of quality since its creation, Tecnicil has been the recipient of the annual “Most Trusted Brand in Cape Verde” award for 6 consecutive years. AFIG Funds on behalf of AFIG Fund II invested in Tecnicil in 2017 to support its growth and ambitions both locally and within the region.